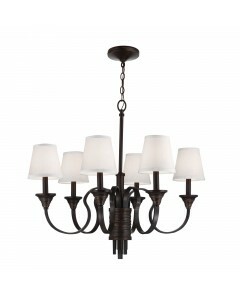 This Arbor Creek 6 light chandelier is inspired by sheaves of wheat. 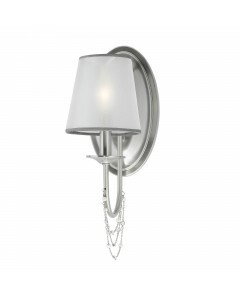 The "wrap" detail featured on t.. 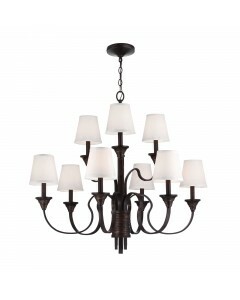 This Arbor Creek 9 light chandelier is inspired by sheaves of wheat. 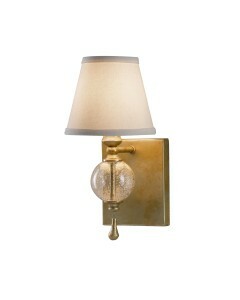 The "wrap" detail featured on t.. 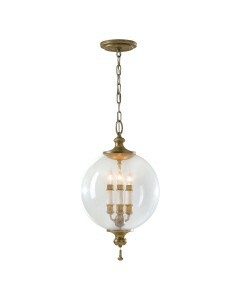 This striking Argento 3 light pendant features a mouth-blown bubble glass orb and is finished in an .. 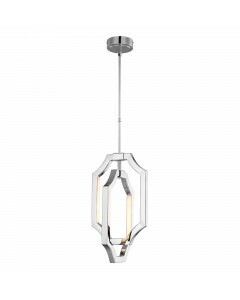 This Audrie 3.5W LED medium pendant is a sleek, sculptural shape which marries a glamorous Hollywood.. 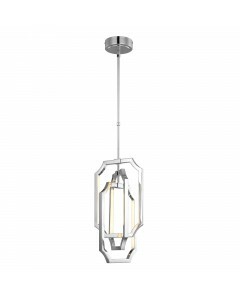 This Audrie 3W LED small pendant is a sleek, sculptural shape which marries a glamorous Hollywood Re.. 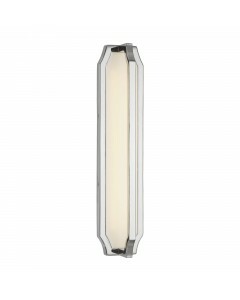 This Audrie 5W LED wall light is a sleek, sculptural shape which marries a glamorous Hollywood Regen.. 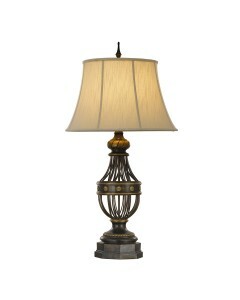 This Augustine Antique Brown table lamp includes a round Cream colour textured linen Ivory soft line.. 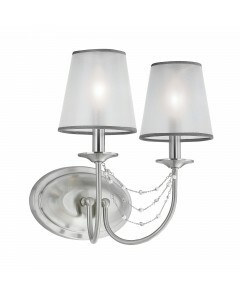 This Aveline 1 light wall light is inspired by a bride's wedding jewellery and veil. The romantic, d.. 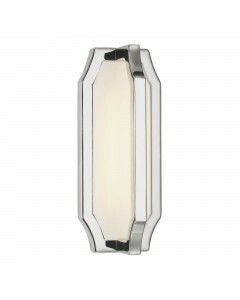 This Aveline 2 light wall light is inspired by a bride's wedding jewellery and veil. The romantic, d.. 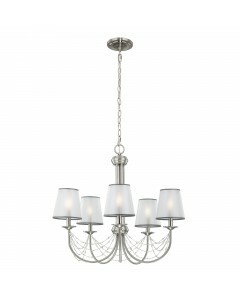 This Aveline 3 light chandelier is inspired by a bride's wedding jewellery and veil. The romantic, d.. 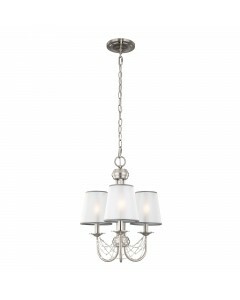 This Aveline 5 light chandelier is inspired by a bride's wedding jewellery and veil. The romantic, d.. 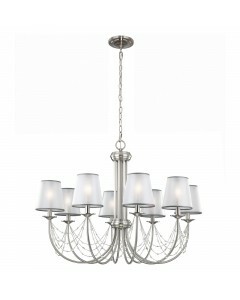 This Aveline 8 light chandelier is inspired by a bride's wedding jewellery and veil. 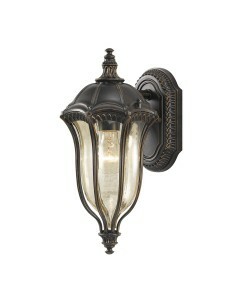 The romantic, d..
Every home can use a little extra curb appeal - that's where this ornate Baton Rouge outdoor small w..